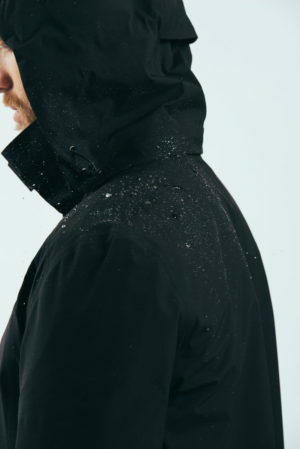 Thursday, February 8, 2018 — The Stryman Ultralight by Mission Workshop is their version the classic raincoat built using advanced performance fabrics and construction techniques. The perfect travel companion the Stryman Ultralight is completely packable, waterproof, and constructed of lightweight Toray® Entrant® fabric. 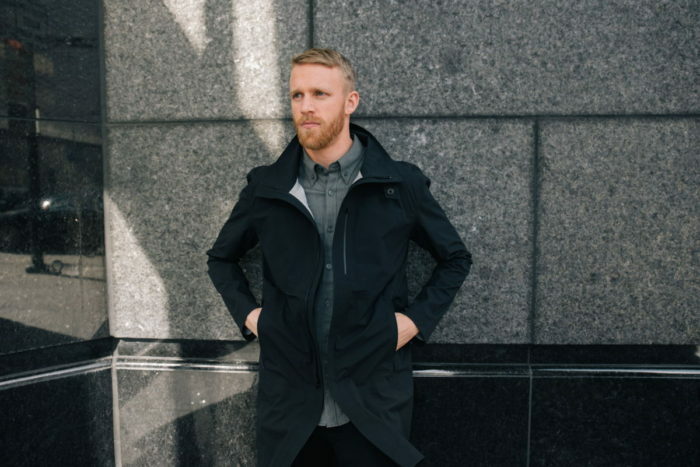 This fully-taped, waterproof-breathable jacket is designed to be weatherproof while being the perfect day to day coat around town. The removable hood, well-placed pockets and internal ported media pocket ensure daily use will be anything but routine. Designed and constructed with passion in San Francisco, the Stryman Ultralight by Mission Workshop is built to endure. Guaranteed forever. The Styrman Ultralight is a fully seam-taped waterproof-breathable coat that is lightweight, packable and the perfect travel companion. Excelling in a wide range of environments and temperatures it is equally at home in torrential rain or simply used day to day around the city. The Styrman Ultralight is made from 96 g/m2 high-performance Toray® Entrant® fabric woven in Japan. The fabric is lightweight, has comfort stretch, and is engineered to allow excess moisture and heat to escape at high-intensity levels. 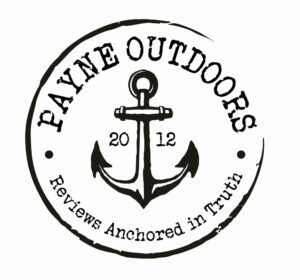 It is extremely durable and compact allowing it to be easily stuffed into a bag or pack when not in use. 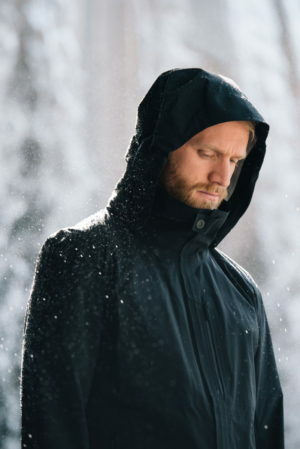 Features include a removable hood, two ported zippered hand-warmer pockets, an internally ported media pockets, an internal ticket pocket, and one external ported chest pocket.